30 hp comfort 8p – !! New 2019 !! 30 hp deluxe 7p – !! new 2017 !! 30 hp deluxe 8p – !! new 2016 !! 175 hp luxury 9p – !! new 2016 !! 175 hp luxury 12p – !! new 2018 !! 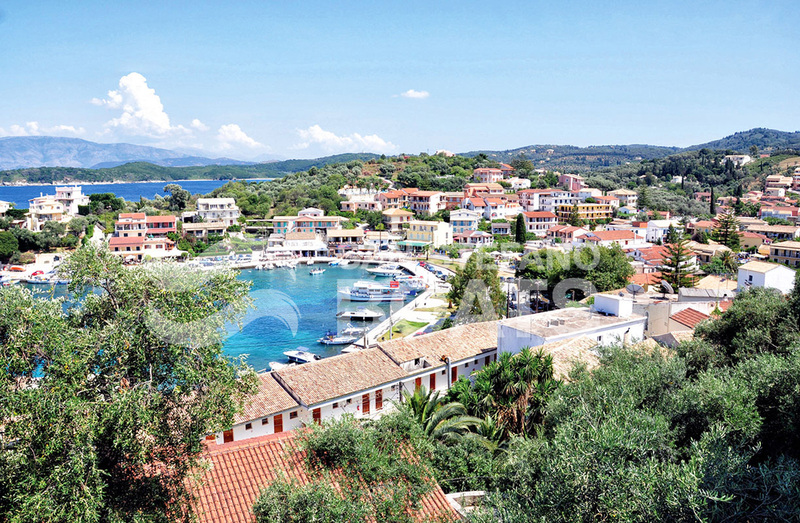 Kassiopi is located on the northeast side of Corfu, near the narrow channel that separates Albania and Greece, opposite the Albanian port of Saranda. The castle was an important stronghold for the Byzantines and also for the Venetians during the Venetian rule of the island. It is one of the four castles on the island. There were watchtowers in between the castles so that information could be exchanged quickly. All the roads lead to the sea as for many generations Kassiopi was a fishing village, and the harbour and the nearby square are the hub of local life. There is a wide variety of restaurants and tavernas which offer something for every taste and pocket.